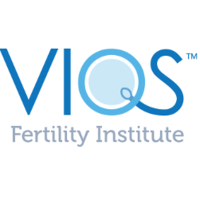 Established in 2015, Vios Fertility Institute has offices in St. Louis, Missouri and Chicago, Illinois. 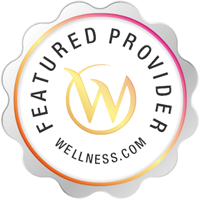 The staff at Vios is dedicated to helping each patient, couple and family with all their reproductive health needs by focusing on the patient from day one and developing a personalized plan best suited for the emotional, physical and financial needs of each individual. and make your dreams of parenthood a reality.